Received my dress earlier than I was quoted and it looks stunning. 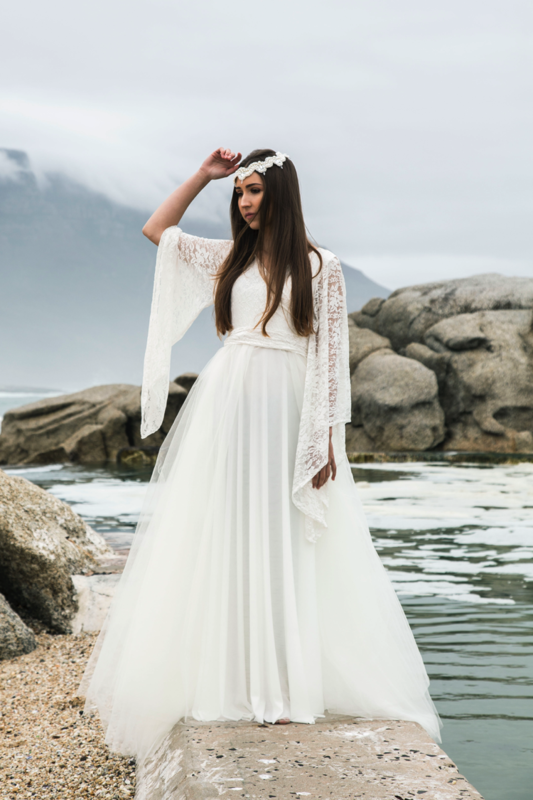 Cannot wait for the day I get to wear my dress down the isle. Very happy bride to be. 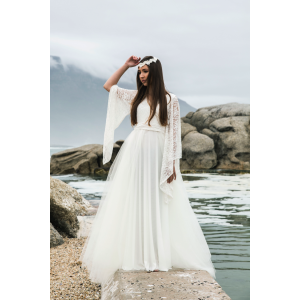 Original Bell Sleeve Wedding Dress South Africa. One dress, one way to wear it. Comfortable Stretch lace fabric for the perfect fit and finished with stunning Glitter Sparkle on Skirt. Choose your size and colour today.